Here is the TTD Calendar for 2014. 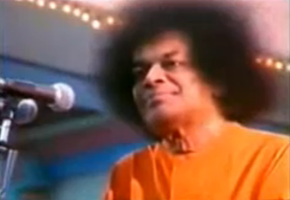 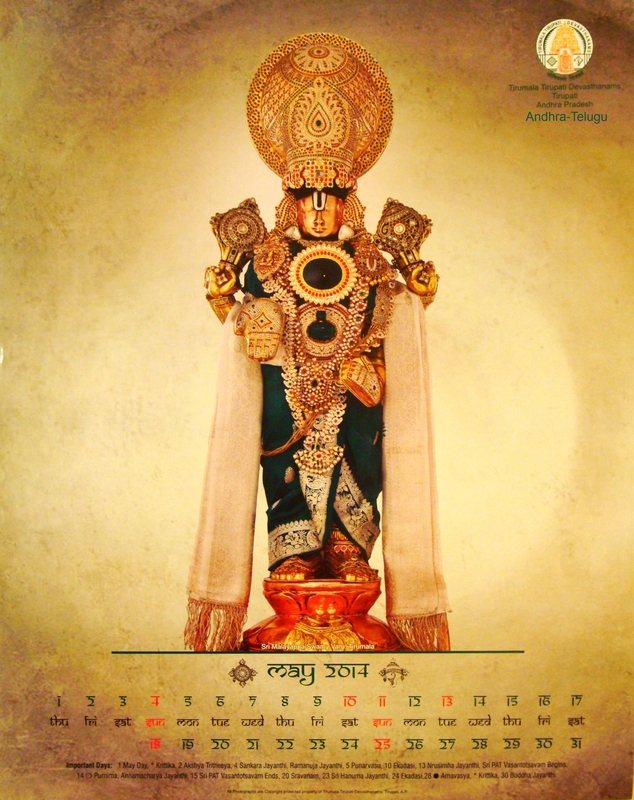 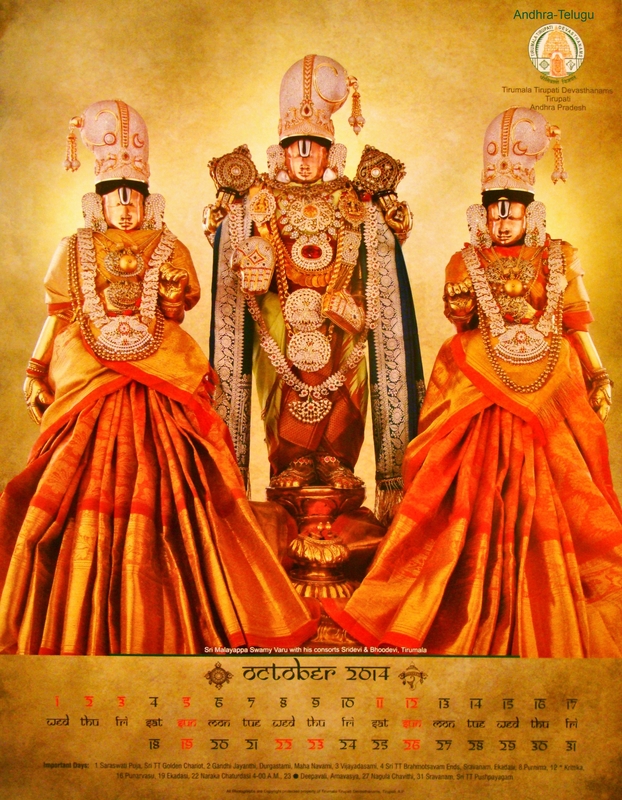 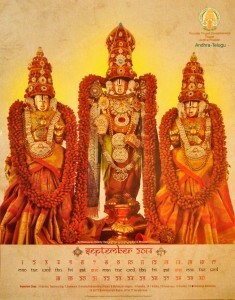 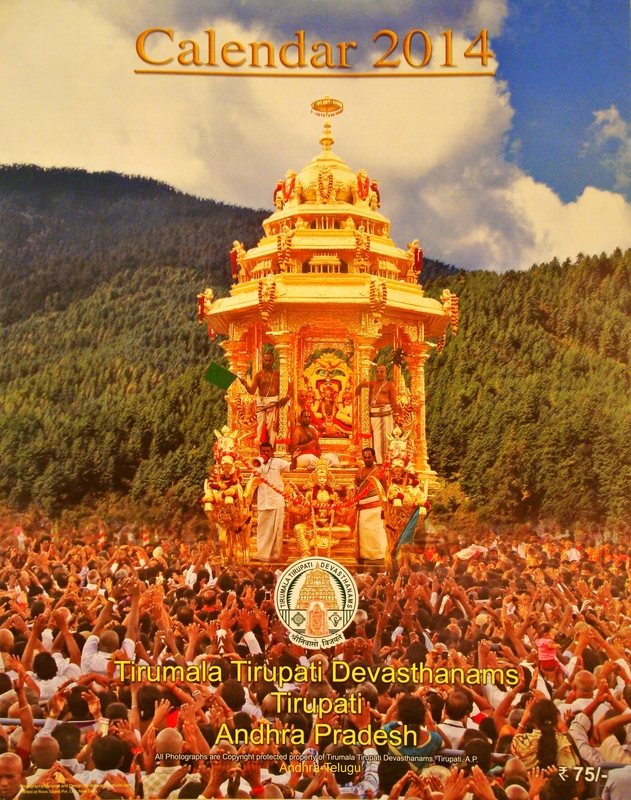 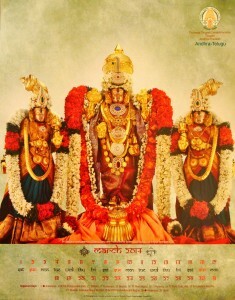 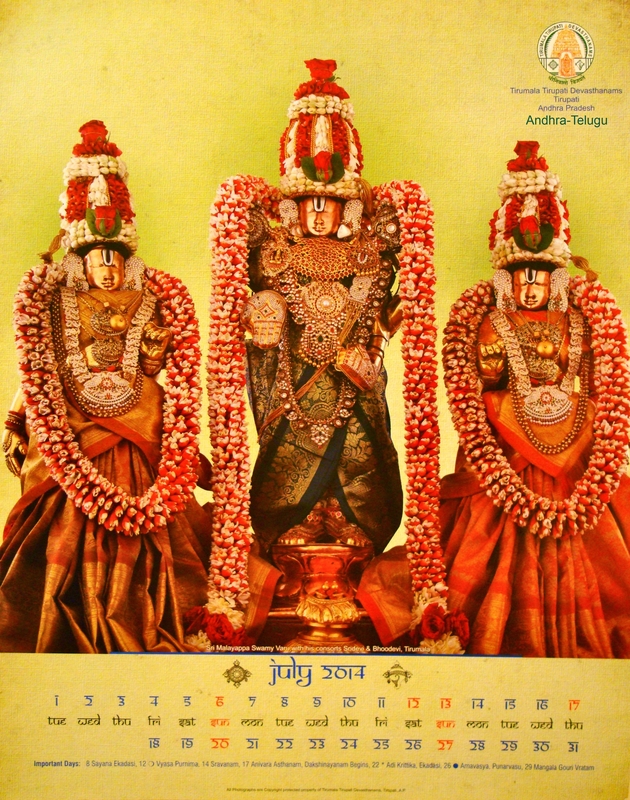 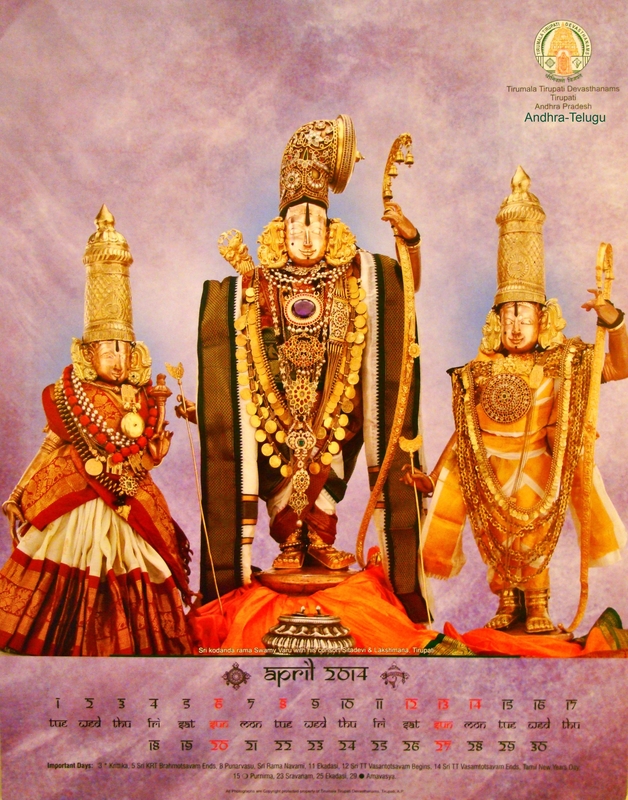 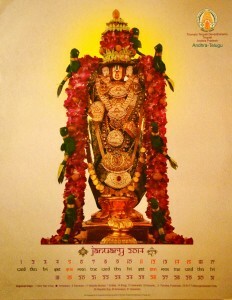 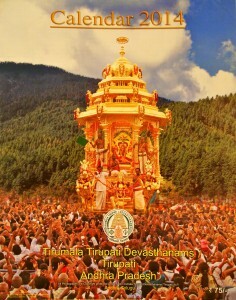 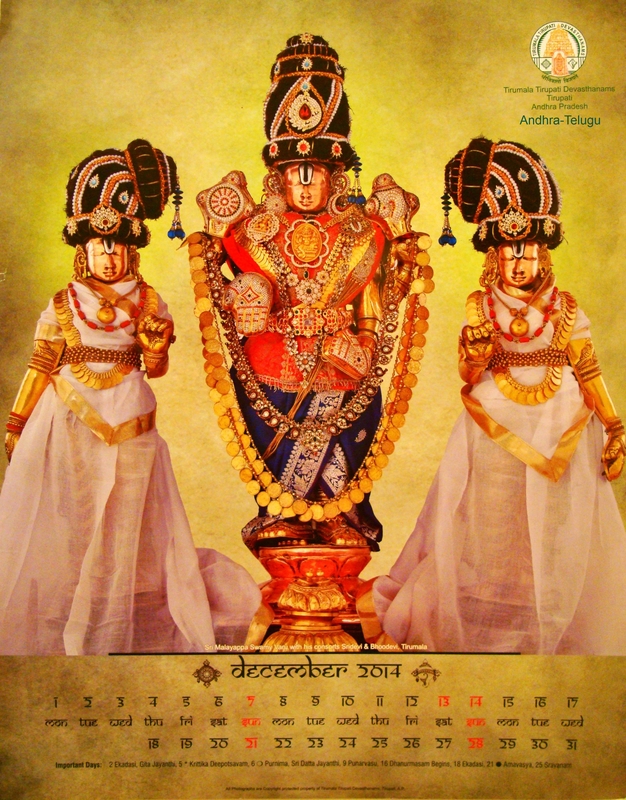 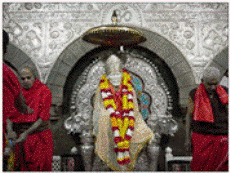 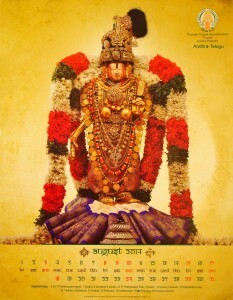 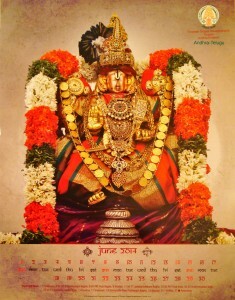 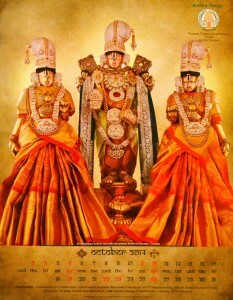 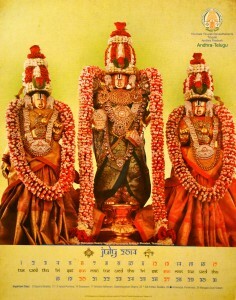 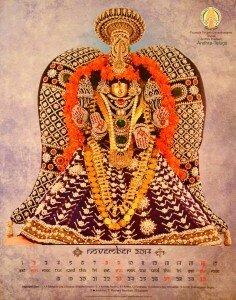 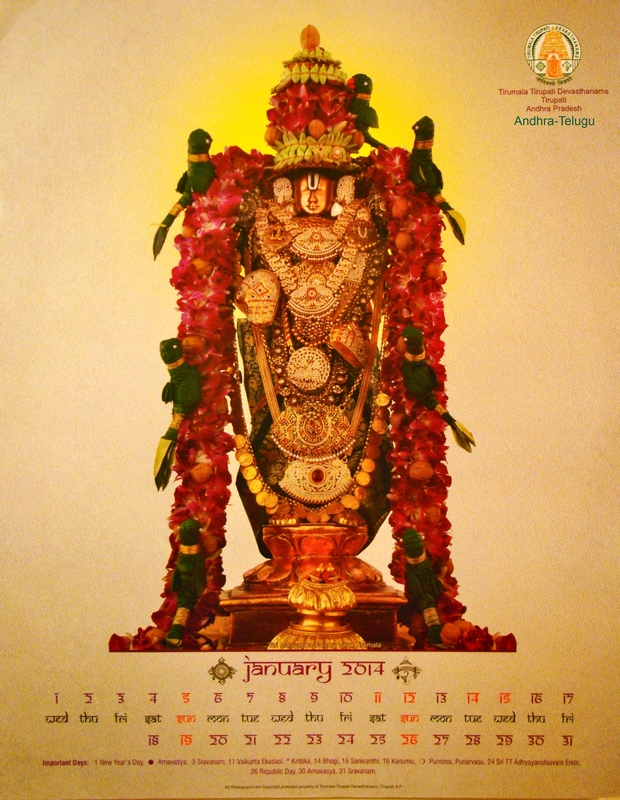 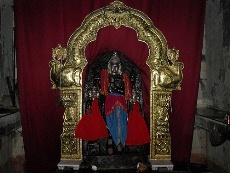 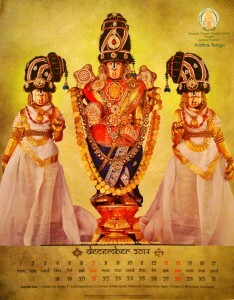 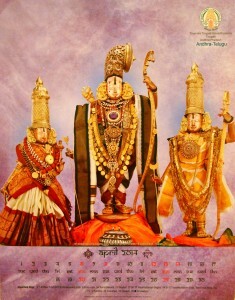 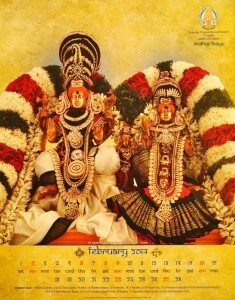 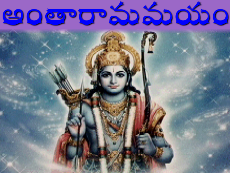 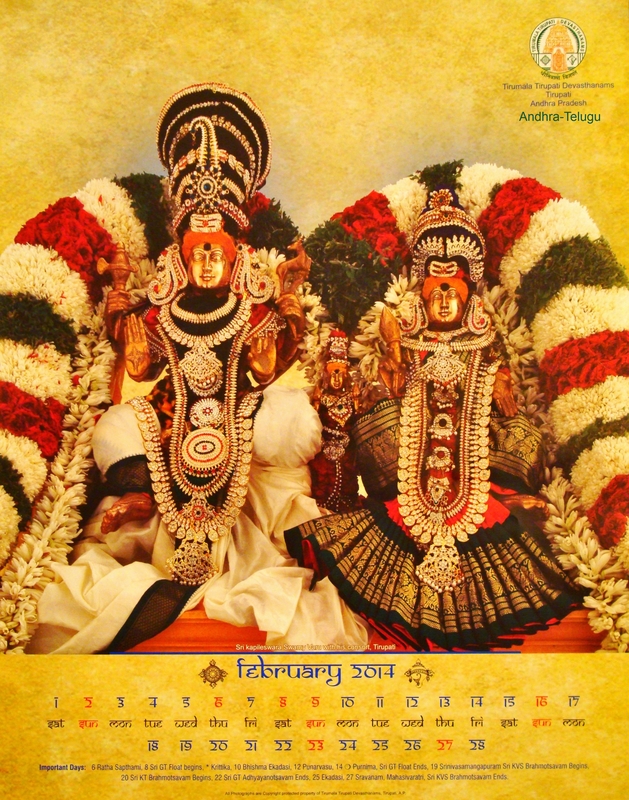 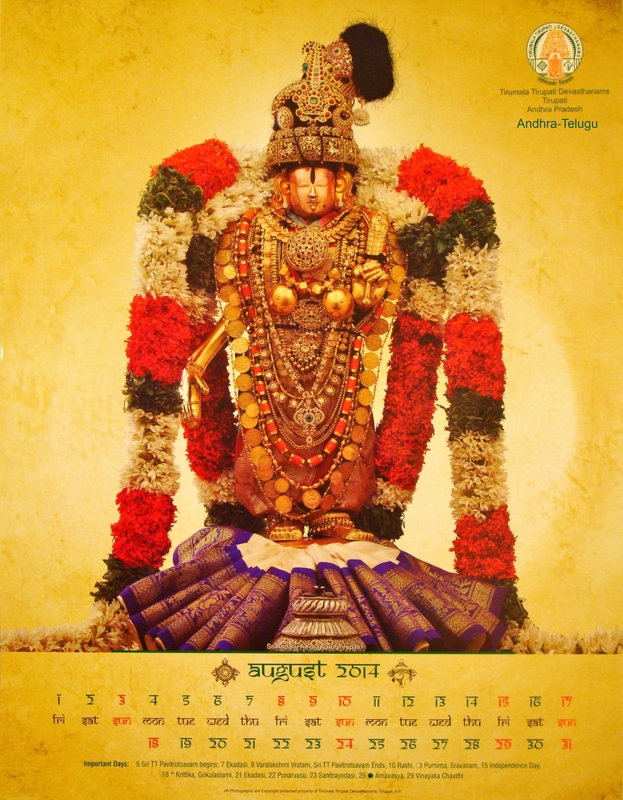 Also see Venkatrama and Srinivasa calendars for 2014. 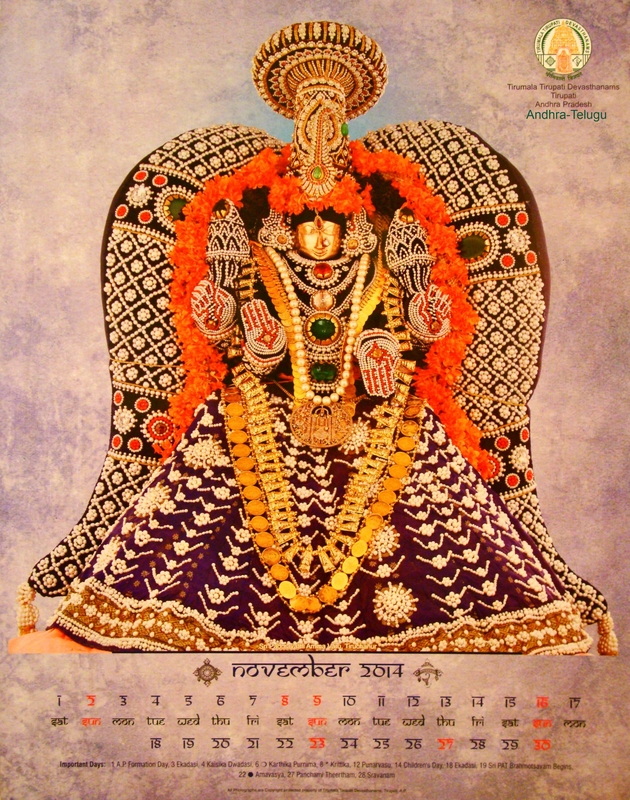 We also have the 2013 TTD calendar.